This year’s EA Play Live Press Conference finally provided some concrete details about Titanfall developer Respawn Entertainment’s upcoming Star Wars project, although not in the way you might expect. 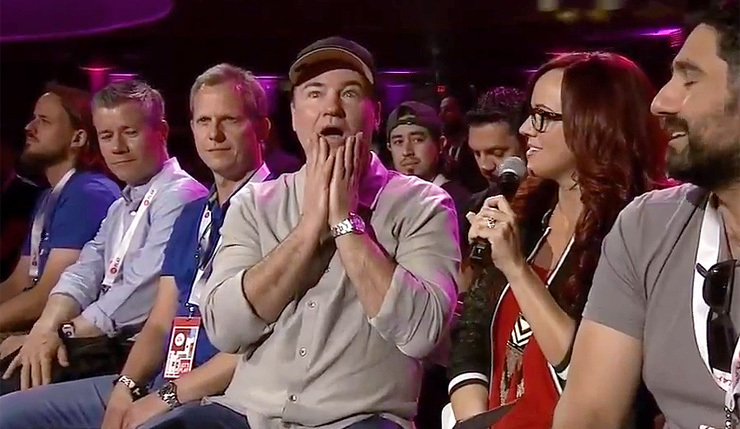 We didn’t get a trailer, or even anybody talking up the game on stage – instead EA Play host Andrea Rene found Respawn CEO Vince Zampella sitting in the audience (How convenient!) and he, somewhat awkwardly, spilled a few juicy details about the project. The game is titled Star Wars Jedi: Fallen Order, and will take place during the “dark times” between Episode III and Episode IV when the Jedi were hunted nearly to extinction by Darth Vader and the forces of the Empire. Zampella didn’t reveal much about how the game will play, but he did confirm you’ll get to wield lightsabers in the game, which might imply Fallen Order will largely cast aside the shooting Respawn is known for (Jedi don’t really bother messing with blasters, after all). The Star Wars Jedi: Fallen Order website provides a small scrap of additional info, revealing the story will focus on “a surviving Padawan set shortly after the events of Revenge of the Sith.” So, in other words, it isn’t a new Obi Wan Kenobi game. Respawn’s Star Wars project was first announced back in 2016, and details have been hard to come by since. We know it’s a third-person action-adventure game, and there have been rumors it has a heavy multiplayer component, but, otherwise, the game remains a bit of a question mark. 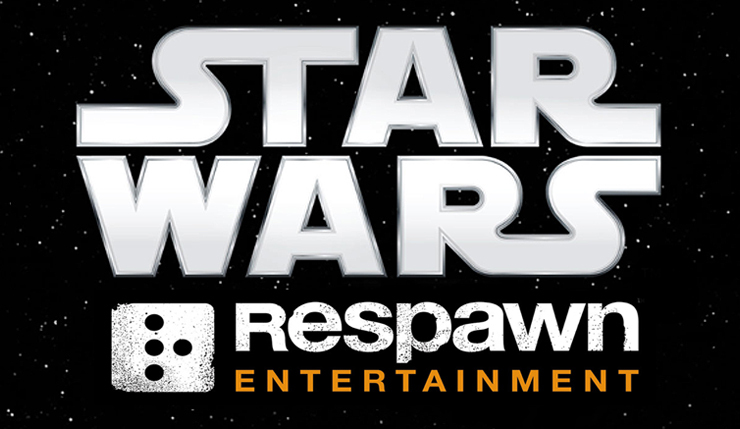 EA purchased Respawn Entertainment for $455 million late last year, making them a fully-owned subsidiary, which would seem to indicate they have confidence in the studio’s Star Wars project. Star Wars Jedi: Fallen Order is slated to come out late 2019. Zampella hinted we’d learn more about the game at next year’s E3.